Nissan’s UK Sunderland factory is ramping up production to meet rapidly filling order books for the latest Nissan Leaf EV due in showrooms in February. 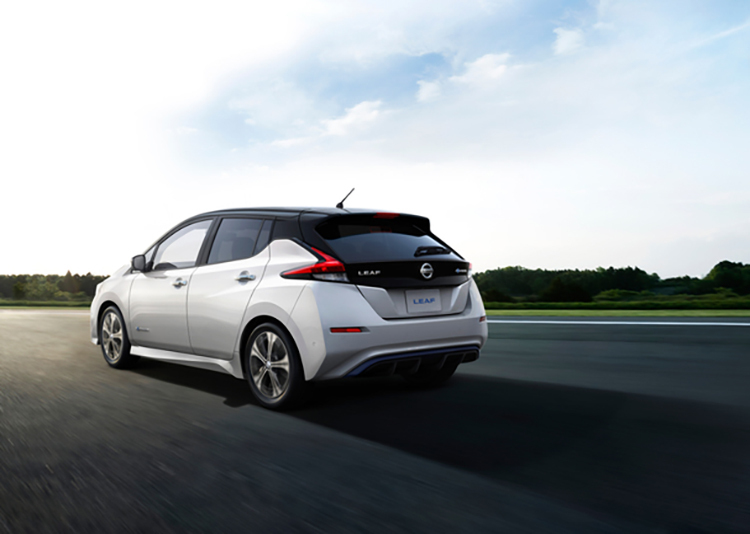 High levels of sales of the latest Nissan Leaf electric vehicle has demonstrated the change in consumer attitude towards modern power train technology, according to the Japanese car manufacturer. Nissan says that since those first levels of skepticism that were shown towards the launch of the first generation Leaf in 2010, the public understanding and appetite for electric vehicles has been transformed. Indeed, demand has experienced a five-fold increase since 2012. The latest generation of the Nissan Leaf has received unprecedented interest from customers since its European unveiling in October 2017. In just two months, 10,000 have been ordered across the region, and growth is expected to increase as the vehicle starts to hit showrooms from next month. Exactly seven years earlier, orders for the original Leaf could be counted in the hundreds, as customers were presented with this new and exciting – but still unproven – technology. The 10,000 customer orders have been taken without the new Leaf being physically available in Nissan retailers for test drives and without direct consumer advertising and promotion. All European markets are now finalising their full model lineup and pricing for new LEAF as formal start of sales approaches. Production of the new Leaf began in December at Nissan Europe’s manufacturing facility in Sunderland, UK, and is being ramped up to meet the high customer demand. First deliveries will start in early February 2018.